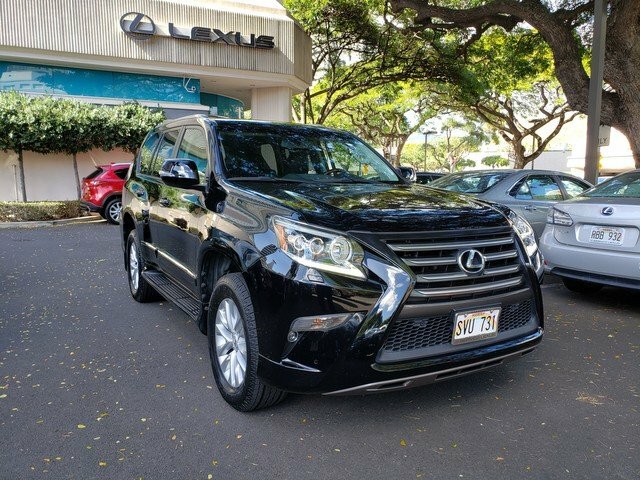 Servco Lexus Honolulu has a wide selection of exceptional pre-owned vehicles to choose from, including this 2016 Lexus GX 460. How to protect your purchase? CARFAX BuyBack Guarantee got you covered. Do so much more with one vehicle. This Lexus GX 460 gives you everything you need an automobile to be. Opulent refinements married with exceptional engineering make this the kind of car you'll want to own for a lifetime. Do you encounter heavy snow, rain or mud when driving? No problem. With this vehicle, you've got the power of 4WD to help you overcome the toughest terrain. An extra bonus with this Lexus GX 460: it's still covered by the manufacturer's warranty. Added comfort with contemporary style is the leather interior to heighten the quality and craftsmanship for the Lexus GX 460. This vehicle comes with a navigation system. That doesn't mean you won't get lost. But it does mean you won't stay lost. 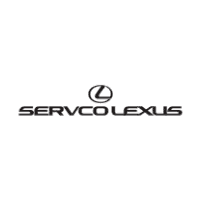 More information about the 2016 Lexus GX 460: The GX 460 is more like a truck than a car-like crossover utility vehicle. 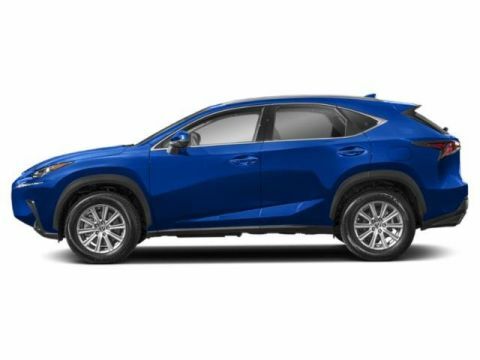 It's closely related to the Toyota 4Runner so it has body on frame construction, an asset for anyone who tows regularly. The GX otherwise stands out for being especially well-equipped with both luxury-car comforts as well as useful off-road aids and safety-tech features. It might also prove more maneuverable and manageable versus a full-size luxury SUV such as a Cadillac Escalade or Lincoln Navigator. Strengths of this model include comfortable seating, rugged body on frame construction, towing ability, available tech and safety features, luxurious interior, and strong powertrain.